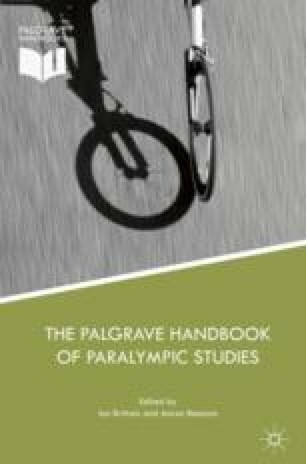 This chapter explores the promotion of marketing in the Paralympic Games and in related disability sport contexts. It addresses traditional marketing, consumer behaviour, sponsorship acquisition and return on investment. In addition, it considers how athletes with disabilities are perceived and how these perceptions impact the promotion of Paralympic sport in unique ways. Finally, this chapter includes excerpts from an interview with a marketer for the British Paralympics. The inclusion of this interview allows for comparisons between peer-reviewed research and experiences from a practitioner of Paralympic sport promotion.